While waiting during the time between submitting the passport application and the date that the passport is supposed to be made available to the individual, the person may be wondering how to check the passport status of their passport. 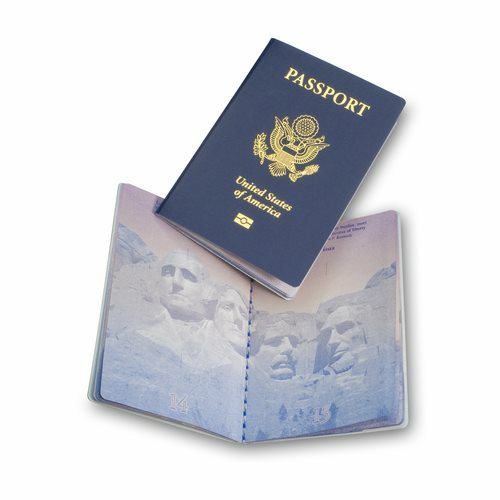 The desire to check the passport status may be due to excitement about an international trip, or may be due to nervousness because the passport did not arrive on the first possible day during which the person was told to expect their passport. Regardless of the reason for want to to check the passport status, there are two options available to check passport status of a passport that is due. The easiest option for the modern traveler is to go a website operated by the State Department, which will require the person to enter their last name, date of birth, and the last four digits of their social security number. This website is secure, and will allow individuals an accurate and reliable method to check their passport status. The other option to check a passport status is to call the National Passport Application Center in order to obtain the status update on the passport application process. The same personal identification will be required over the phone as over the website.